The application serves as an audit of the applicant’s education and experience. It determines eligibility to take the CM certification exams based on a point system. Education points are awarded for high school completion, college degree and non-degree programs, and management training (including CM preparatory classes). Education points are verified by diploma, degree, and/or certificates of completion. 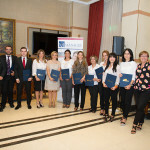 Experience points are awarded for managerial, non managerial, general business, leadership, and teaching experience. Experience points are verified by reference statements signed by former employers. 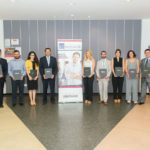 Your investment includes classroom training, three custom published study books – one for each training module, official power point presentation and online learning resources, online practice exams, three certification exams – one for each module, CM self-promotion kit – including CM Certificate and pin, ICPM monthly online publication MGMTBriefs, and participation in the final CM Recognition Ceremony. 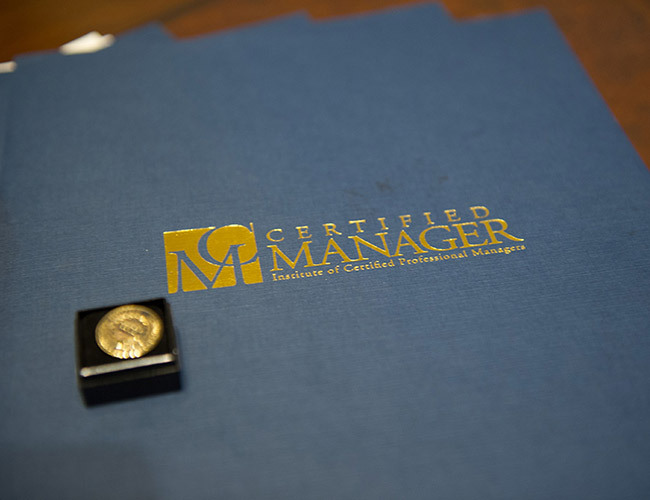 All Certified Managers are authorised to use the official professional designation letters CM after the name. 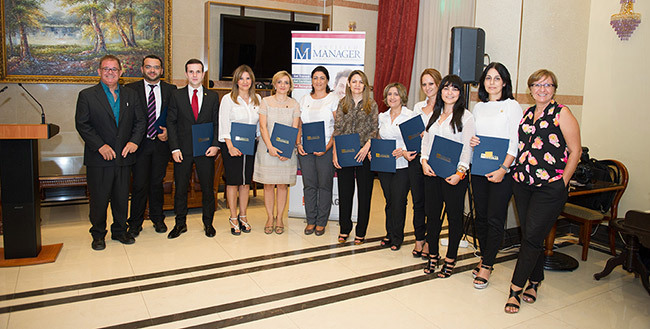 They are also fully eligible and qualified to join as full members the Certified Professional Managers Association of Cyprus.